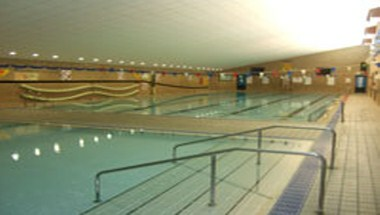 Arfon Leisure Centre is located in Ffordd Bethel, Caernarfon. It provides facilities like Family changing room, Secondary hall, General hall, Rooms available for meetings / courses. We are located in Ffordd Bethel in Caernarfon in Gwynedd.